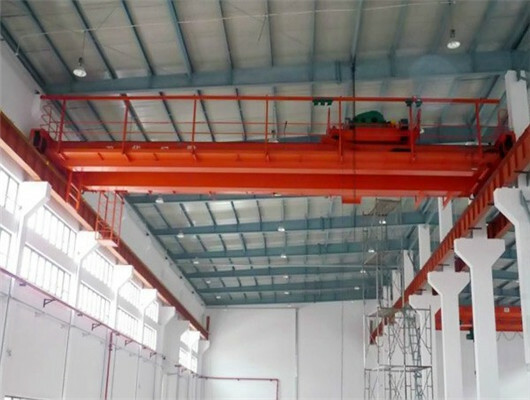 With the rapid development of modern enterprises, the overhead crane for sale has gradually improved every year. 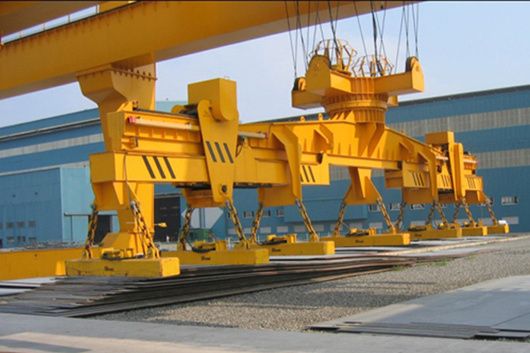 Cranes are widely used in crane equipment in various large conditions such as heavy industry, building materials, etc. 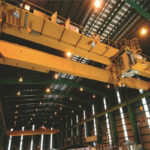 In order to adapt to more places, the overhead cranes have evolved different development from single to multiple types, with most commonly single beam overhead crane and double girder overhead crane. The QD type that is universal overhead crane is the most popular product recently. 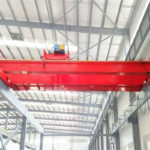 The crane relies on the longitudinal movement in the direction of the supporting rails along the road beam of the factory, the lateral movement of the trolley and the lifting and lowering of the hook. All in all, its working principle is very easy and reasonable. In addition, the common lifting capacity is 5-350t. The advantages of the bridge crane and QD type bridge crane has high class, good stability, safety, and low failure rate. If the clients have other requirements, speed parameters and other specifications can be changed. In general, the sales group will organize our staff to hold meetings in a timely manner in order to keep abreast of our customers’ needs and the problems that need to be resolved. Our employees are on the frontline of sales, they can grasp the exact information in the market. Because they face the end customers directly, and can be familiar with customer’ demands and product usage. 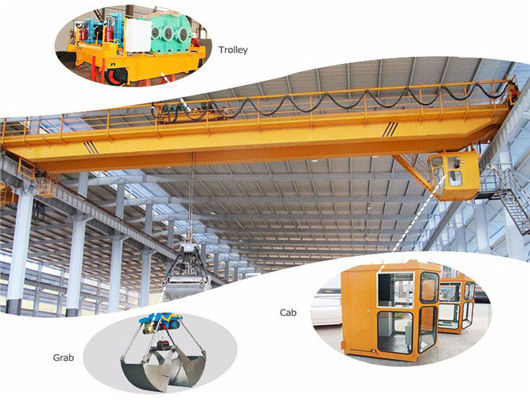 In this way, everyone will actively contribute their opinions, and provide valuable ideas and suggestions for the overhead crane for sale. Because the establishment of the crane management model is a long-term process and its impact is far-reaching, it is very important to implement process controlling in all aspects. 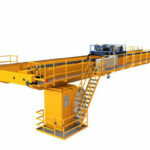 Bridge cranes help the customers increase production’s efficiency and save the company’s products’ cost. At the same time, our company establishes the mechanism of comprehensive training according to the user’s requirements so that each user can realize the importance of cranes and practice in all aspects of the work. Although this product is more competitive in the market, we believe our business will be more lasting. 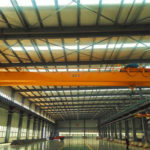 We are glad to introduce ourselves as leading supplier in China.We have long years experience with various overhead cranes. As the supplier, Weihua always considers customer as the center, which creates value for the customer concept with quality and service to win the market. We sincerely hope to cooperate with all crane’ sectors of society. The future development will tend to be more diversified and complicated. Only by constantly improving the system, we can make the firm advance with the times. 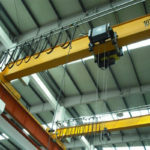 Therefore, in the future development, the company’s management model for overhead cranes should pay more attention to safety, maintain clean of the work environment, and ensure the safety of workers. In addition, the development of products will focus on green. We not only ensure that the production process is environmentally friendly, non-polluting, but also make the follow-up process more in line with environmental standards after doing with production and disposal of products waste. Our group will achieve the full production chain of environmentally friendly and resource saving, because only relying on high quality products that can not meet the needs of the uses. 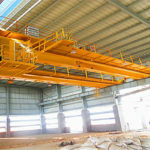 We are the leading manufacturer with several decades’ experience in export business to overhead crane for sale. 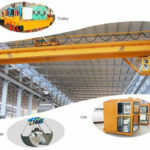 We specialize in overhead crane, gantry crane, hoists and other equipment with high quality and pretty competitive price. We can be your reliable business partner. With the continuous development of the times, China’s scientific and technological fields rapidly make great progress. 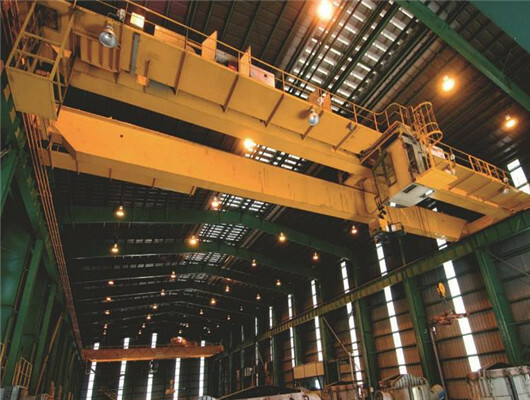 The demand and application of overhead crane technologies are increased in market, so as to ensure the normal operation of daily work. In the actual work production process, the relevant staff have the specific planning that realizes the high quality, which the customer has some requirements for products. So, our designer has many valuable ideas that continuously reform and innovate the product’s ability, improve the operation class and technology, ensure which the operation process has a good safety. We pay attention to the application of practical operation skills, so as to achieve the customer’s demand for products and ensure the firm develop steadily. 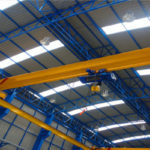 In fact, the use of overhead crane’s parts is related to many factors, which mainly include the working environment, types of work, and maintenance ways. Our group also helps operators how to enhance the usage of the product. In order to ensure the efficient working of each component, our designers will strictly control the quality standards of each product. In the future, no matter what it is the quality and ability, our overhead crane for sale will do better. In 2017, the firm continued to maintain a strong momentum of production and sales, and healthy development. In addition, it has achieved outstanding results in a number of fields, including investment in fixed assets, innovation in technology research and development, transformation of process equipment, promotion of corporate culture, and benefits for employees. The company also has pointed out the theme of the company’s work goals, work priorities and major measures in 2018. It is required that firmly focus on simplification of services to customers, with seeking truth and being pragmatic, clarifying ideas, and strengthening the management of goals. We comprehensively improve the big production management level for our old and new friends. We will enhance the ability to serve our customers, and increase technical, equipment, and technological innovation. In terms of intelligent manufacturing, green environmental protection, and high-precision equipment, our company has achieved new breakthroughs and accelerated product transformation and upgrading. In views of the repair, our group adopts a series of new measures involving how to maintain our products and extend their service life. 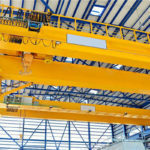 We believe these ways will promote the company’s development and overhead crane for sale to a new high level. If you are interested in our products, please contact with our staff for quotation. Email us or just call us directly. Hope to be a partner of your company!